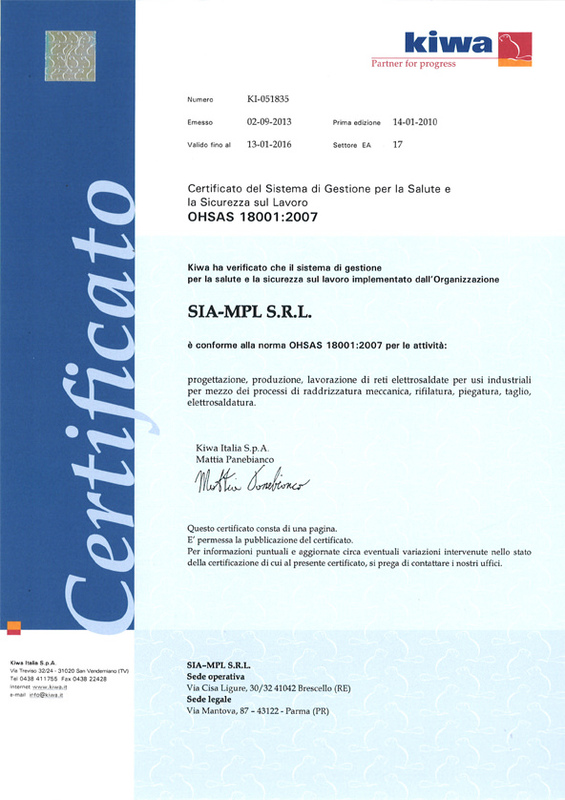 Since 2008, SIA-MPL after a series of analyses of its company processes has obtained ISO 9001:2008 and OHSAS 18001:2007 certifications, which were both renewed in January 2013. Customer satisfaction our target is to offer safe, reliable products. The feedback from our customers confirms our top standard: promptness of delivery, communication with personnel in the sales division, transparency with the technical information we provide. Focus to certified suppliers of raw materials. Whenever necessary, SIA-MPL checks requirements through direct audits. 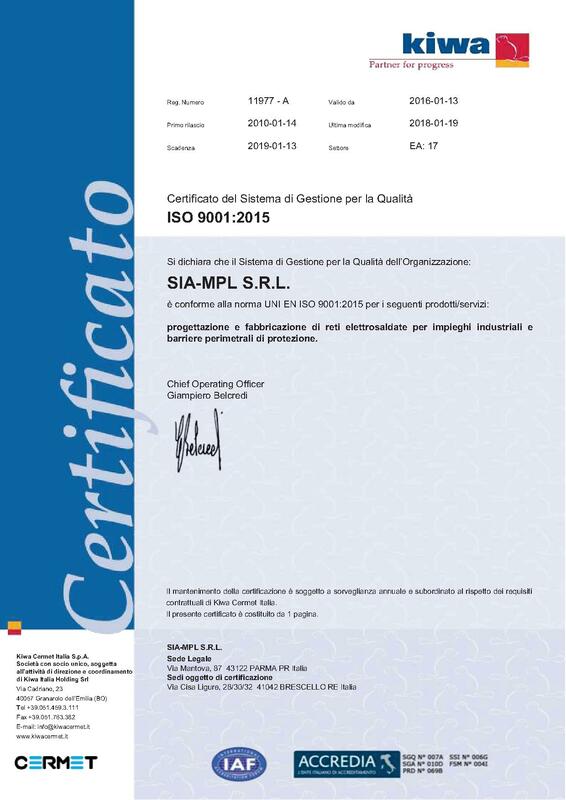 SIA-MPL adapted its system to the new standard ISO 9001:2015. Constant training courses of our staff will be of strategical importance for SIA-MPL’s improving.